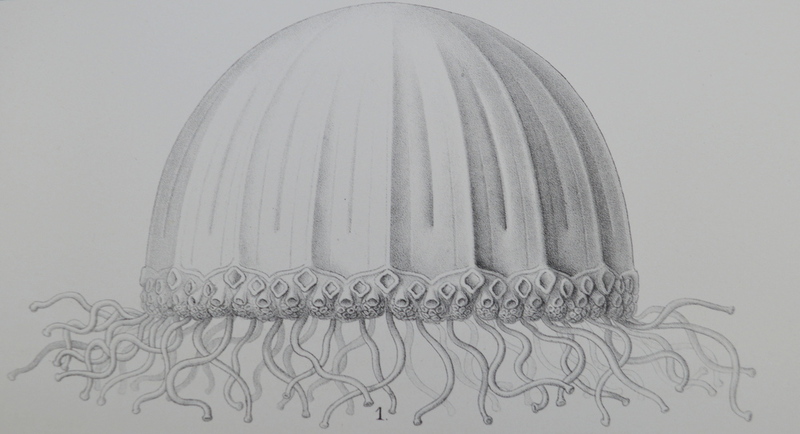 Today I will tell you about some of the molluscs found on the Challenger expedition along the way – more specifically, the octopus (read about January’s jellyfish here). 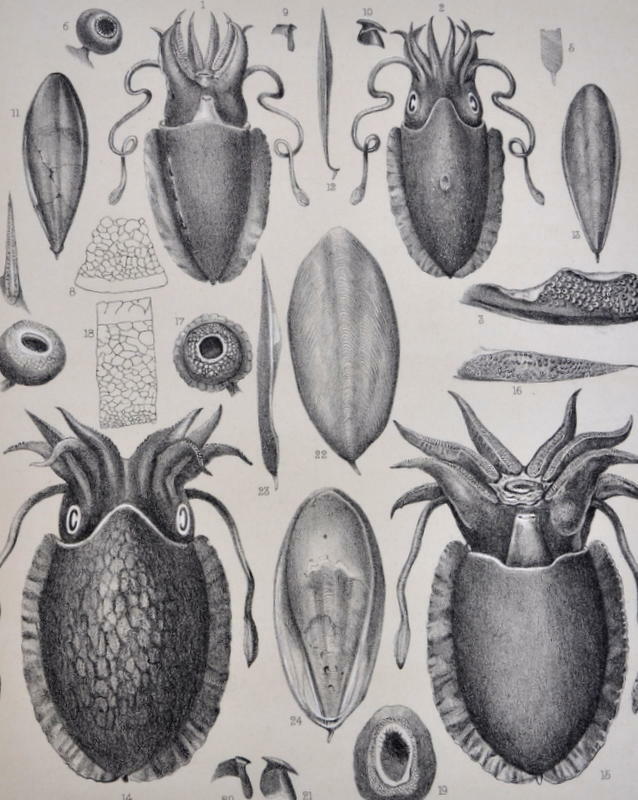 Above are pictures of cuttlefish and octopus found on the expedition. 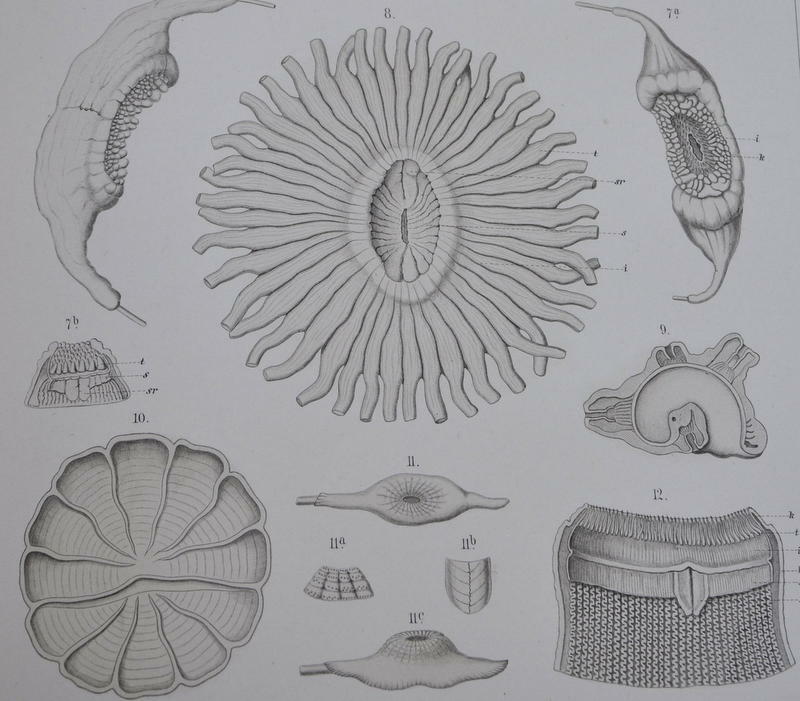 Firstly – what are molluscs? 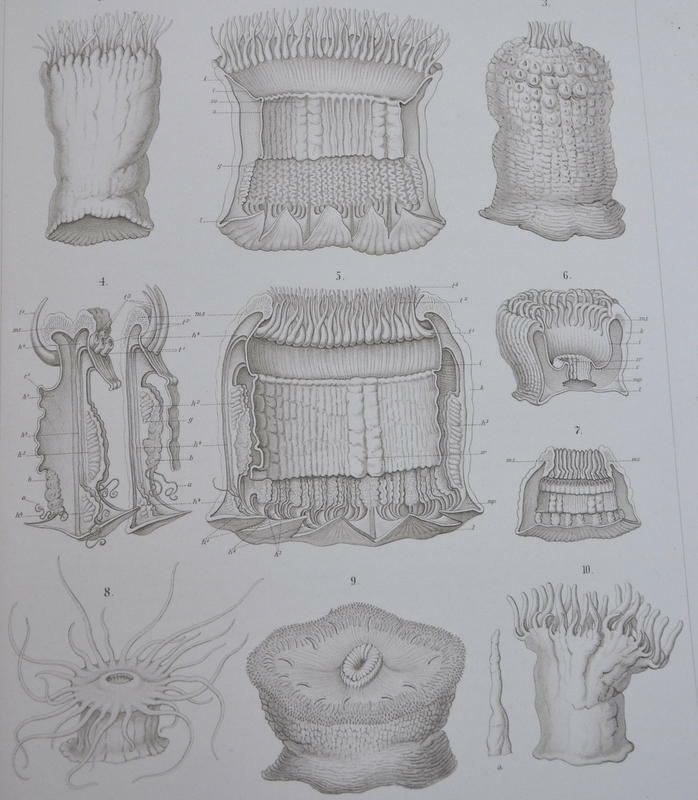 These are a very large phylum of invertebrates with about 100,000 species! They are soft-bodied animals, some with shells (such as snails and scallops) and some without (such as slugs, octopus and squid). 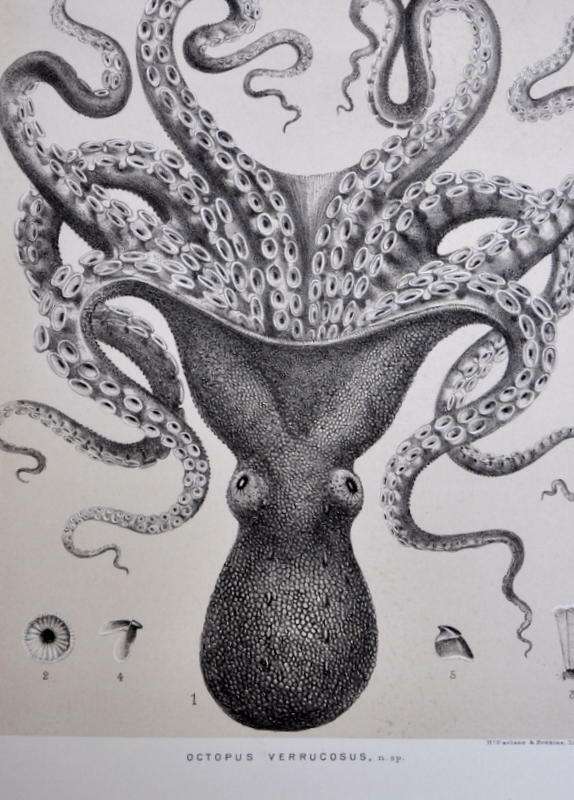 There are quite a few classes of molluscs but I won’t go through them all – the octopus belongs to the Cephalopods. So let’s get started with the octopus. These are fascinating creatures. There is one species of octopus known as the ‘mimic octopus’. This is because it can make itself appear to be many other sea creatures! There is another octopus which is known as the ‘hardest working mum of the planet’. The mothers guard their eggs, protecting them from predators and keeping them oxygenated. Unfortunately, this means that the mother never leaves their side to even eat. Many die very soon after their young hatch. This particular octopus though, Graneledone boreopacifica, has been found to guard its young for 53 months! The most well-known octopus is Octopus vulgaris – also known as the common octopus. This may seem a little boring but these well-studied creatures are still pretty amazing. It has recently been found that these clever octopus’ can recognise ones that they have previously seen in the past day. 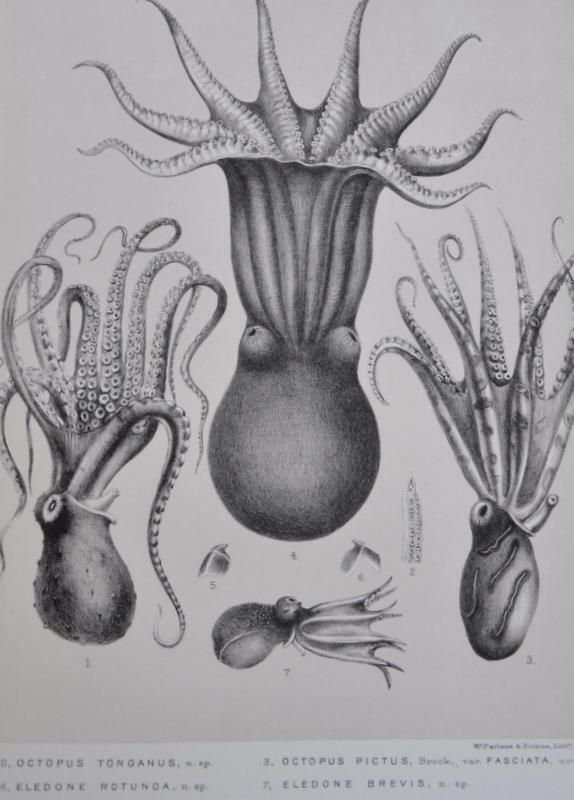 Many octopus’ were found on the HMS Challenger expedition – Octopus cyanea (the big blue octopus) and Enteroctopus dofleini (the giant Pacific octopus) to name two. The giant Pacific octopus is one of the largest octopuses and they can also live the longest. The largest recorded has grown up to 30 feet and weighed over 270kg! They are very intelligent – like the mimic octopuses and the big blue octopus, they can change colour to match their surroundings due to their skin pigments. They have also be known to solve maze puzzles in the laboratory and recognise individual human beings! 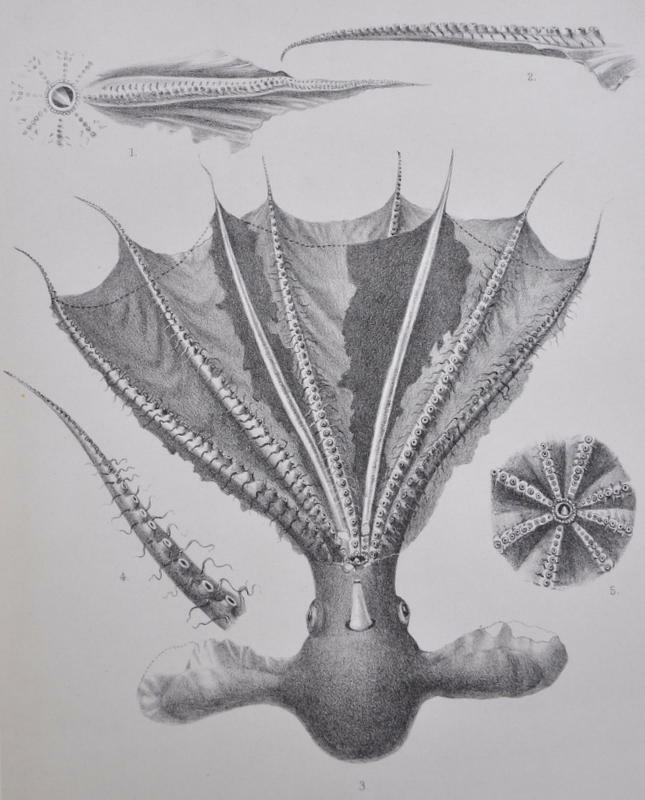 The giant Pacific Challenger specimen was found at station 232, off of Japan on May 12th 1875 and the big blue octopus was found by the Hawaiin Islands in August 1875. 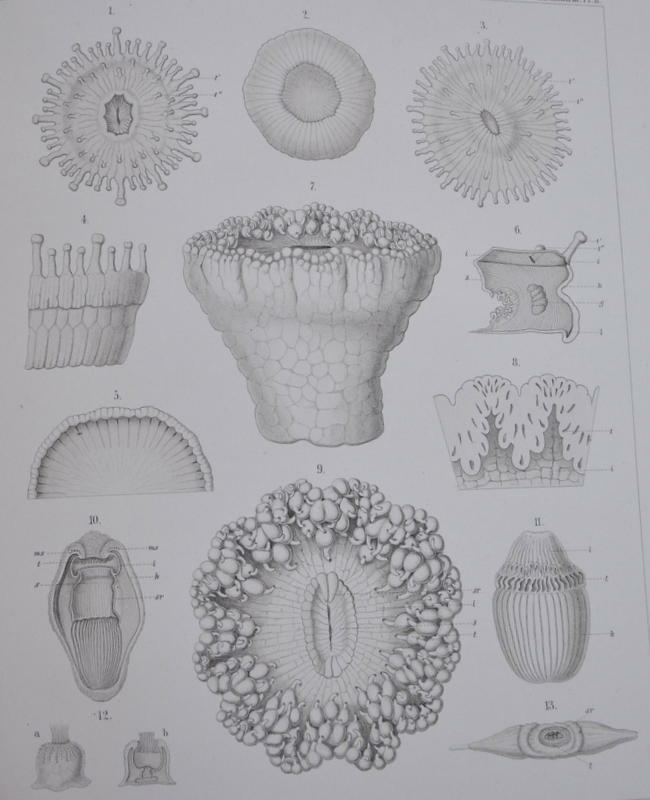 The crew on the HMS Challenger pulled up many species that have not been often seen since. 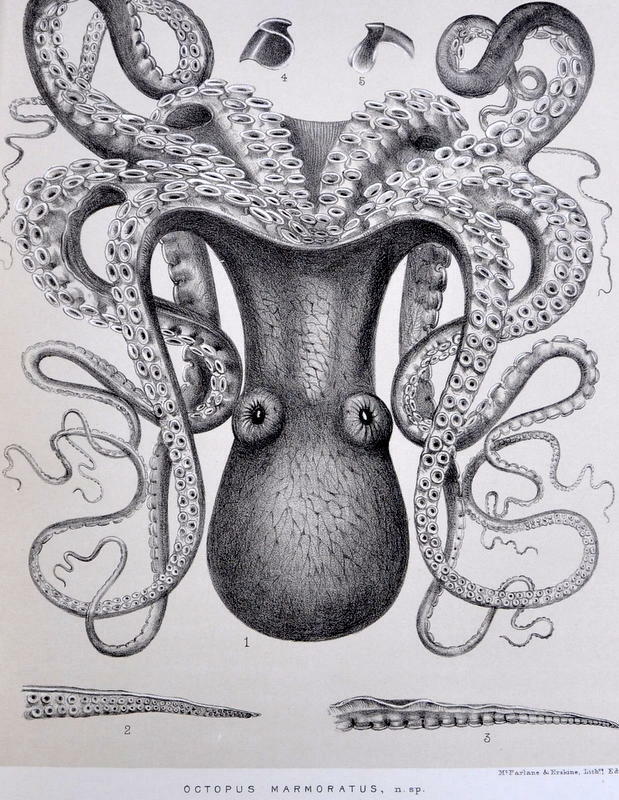 The species of octopus in the image below was found on route from New Zealand to Indonesia (stations 171 and 214) and so few have been found, it is down as data deficient on the IUCN red list (showing the abundance of species and change in numbers over time). This shows how extensive the work was that the crew on HMS Challenger did! Keep your eyes peeled for April’s Anemones! Here at the Royal Albert Memorial Museum we are lucky enough to have the Percy Sladen collection, part of which was collected on the HMS Challenger throughout the exhibition. Percy Sladen was a scientist born on 30th June 1849 who grew a good reputation as a biologist. 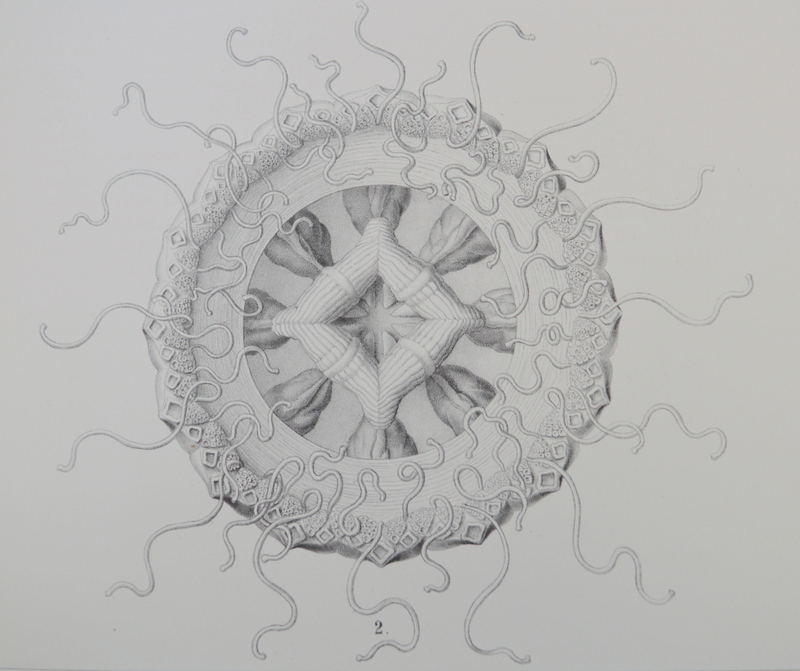 He was presented the starfish material to identify after the exhibition was over. 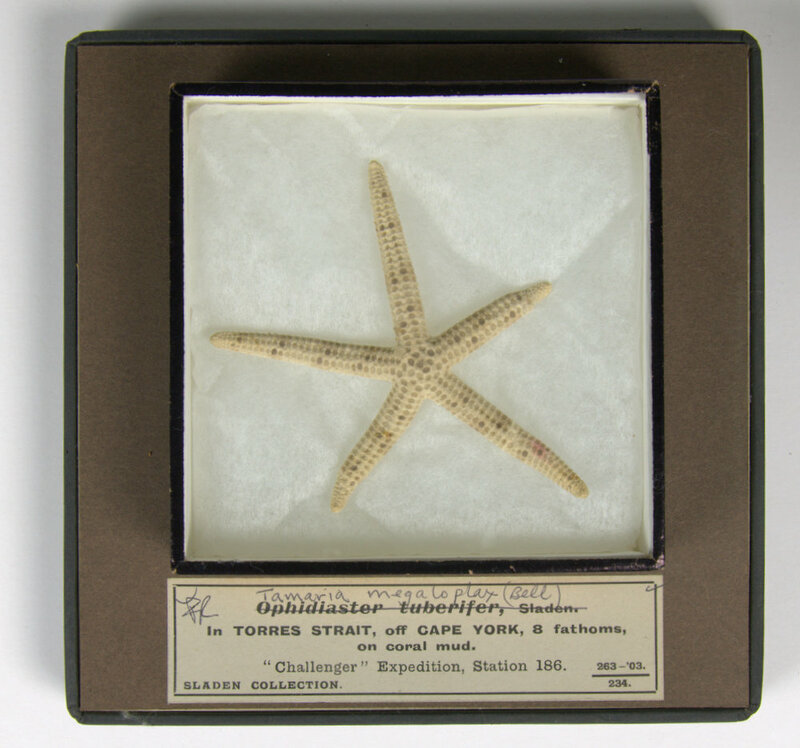 He was the only person Thomson and Carpenter (who led the expedition) could find that would be capable of managing to analyse the starfish. The ship had covered about 70,000 nautical miles and over the 354 stations sampled the crew had collected a lot of starfish! Sladen travelled all around Europe to speak to and gain connections with specialists that could help him a long the way. It is said that his hard work and dedication to the project could have been linked to his early death. 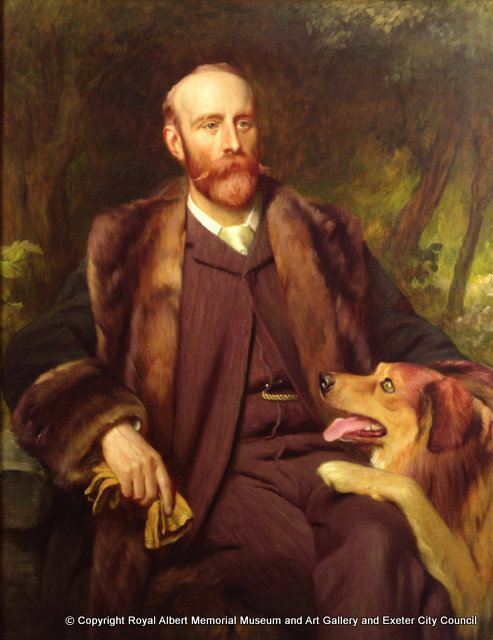 He died in 1903 and his wife gave the whole collection to RAMM to make sure it was kept together. 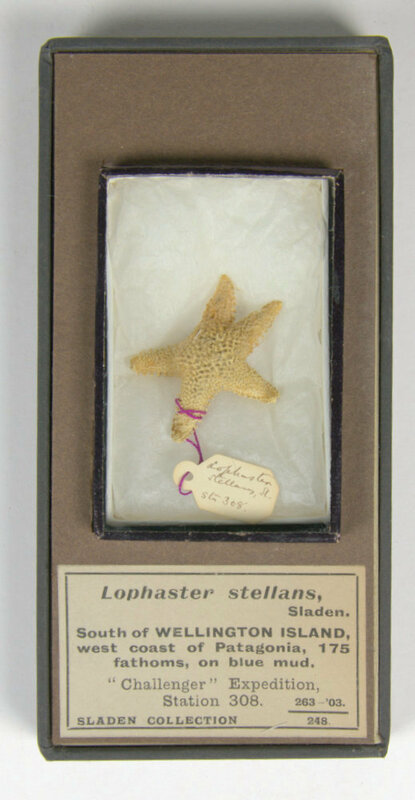 The picture on the left shows a small starfish whose latin name is ‘Lophaster stellans’. This little star doesn’t seem to have a common name. As you can see, the starfish was found south of Wellington island (off of Chile). We also know that is was found on ‘blue mud’. As far as we know, blue mud is so called because of the blue colour caused by organic material and iron sulphide. It is made up of silt and clay. Another thing to notice on the label is that it is from station 308 so we know that it was found in January 1876. 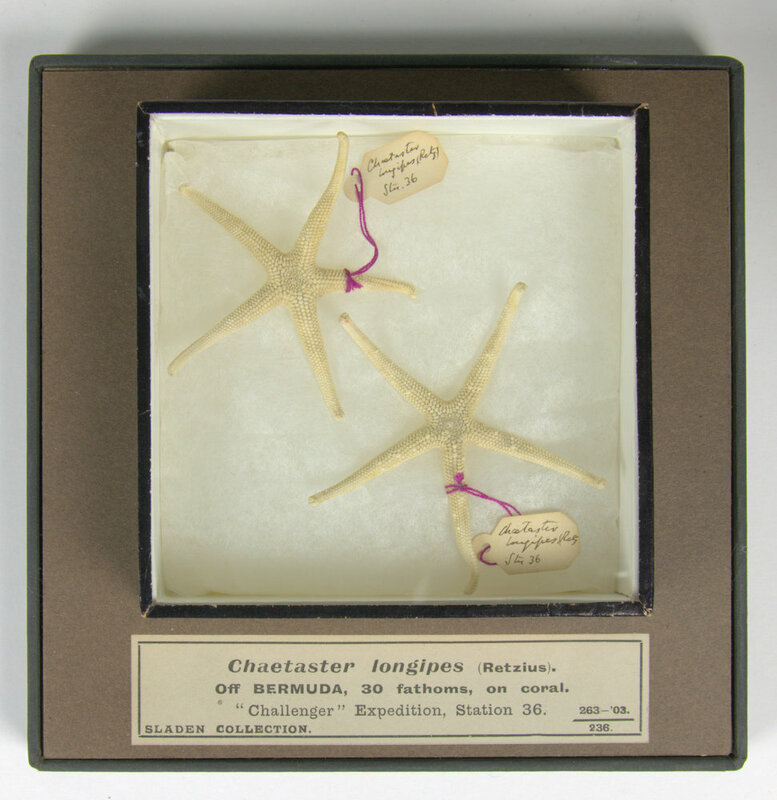 The picture on the right shows a couple of starfish – a different species ‘Chaetaster longpipes’. 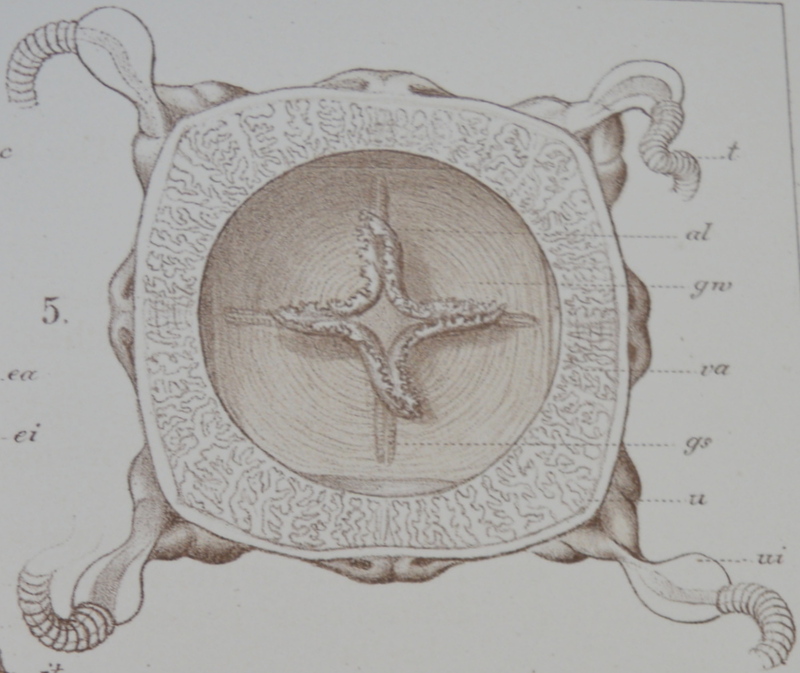 These were found off Bermuda at station 36 on some coral- so a few years earlier in April 1873. 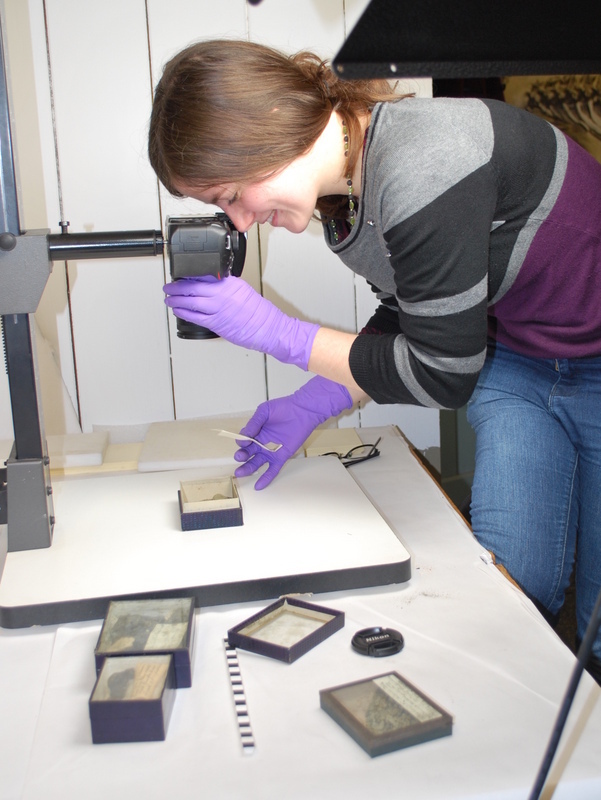 All the collection is catalogued – he had a lot of specimens that aren’t Challenger specimens too. We are in the process of putting the Challenger data in to a suitable format for our new database. I just realised I haven’t updated you on that yet! We are speaking to museums around the country and also abroad at the moment to talk to them about the project. We are slowly getting our data and data from the Natural History Museum together. We are using this to create fields for the database and to start designing the website. Once we have a secure design and the initial data is uploaded and tested, we will be moving on to further museums to add their collections. For anyone that has clicked on this post and is not aware of what the project is about, click here!